From the award-winning and bestselling author of Into the Darkest Corner comes a delicious Victorian crime novel based on a true story that shocked and fascinated the nation. On 7 November 1843, Harriet Monckton, 23 years old and a woman of respectable parentage and religious habits, is found murdered in the privy behind the chapel she regularly attended in Bromley, Kent. The community is appalled by her death, apparently as a result of swallowing a fatal dose of prussic acid, and even more so when the surgeon reports that Harriet was around six months pregnant. Drawing on the coroner’s reports and witness testimonies, Elizabeth Haynes builds a compelling picture of Harriet’s final hours through the eyes of those closest to her and the last people to see her alive. Her fellow teacher and companion, her would-be fiancé, her seducer, her former lover—all are suspects; each has a reason to want her dead. 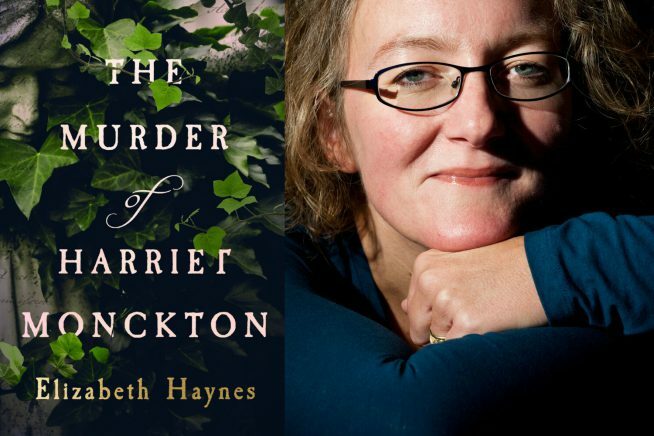 Brimming with lust, mistrust and guilt, The Murder of Harriet Monckton is a masterclass of suspense from one of our greatest crime writers.